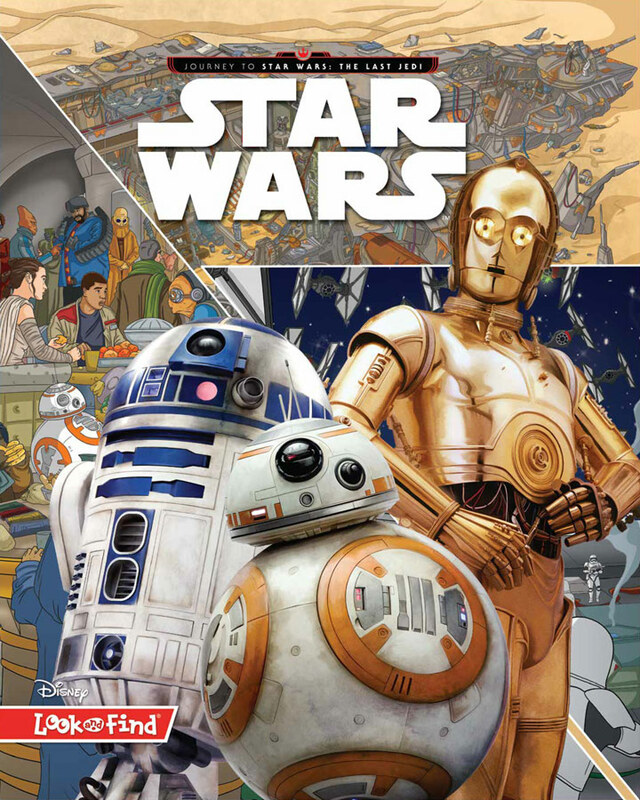 May the books be with you on Force Friday II. 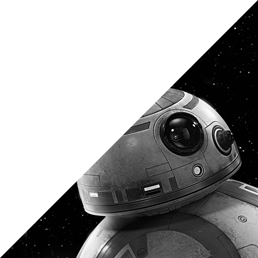 You might be ready for Force Friday II. 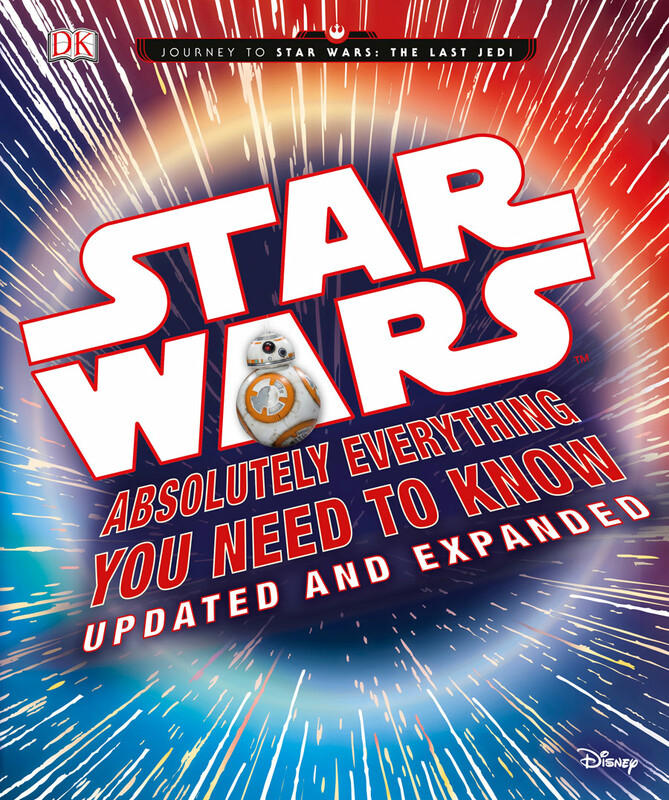 But is your bookshelf? 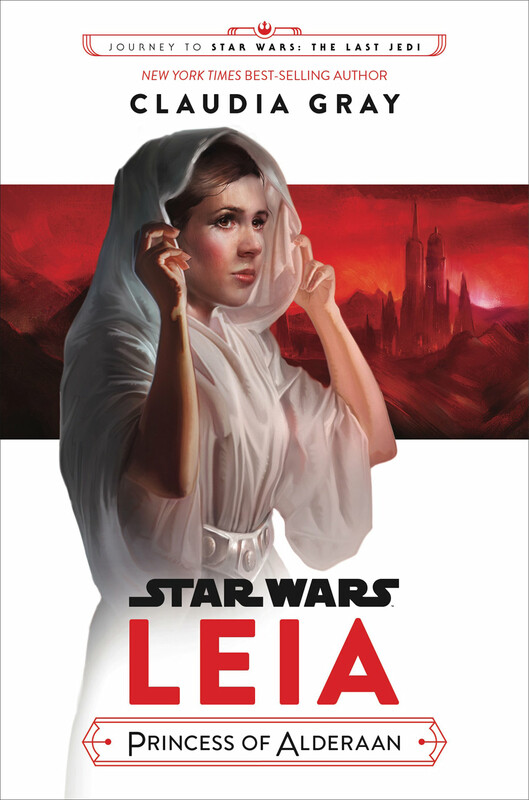 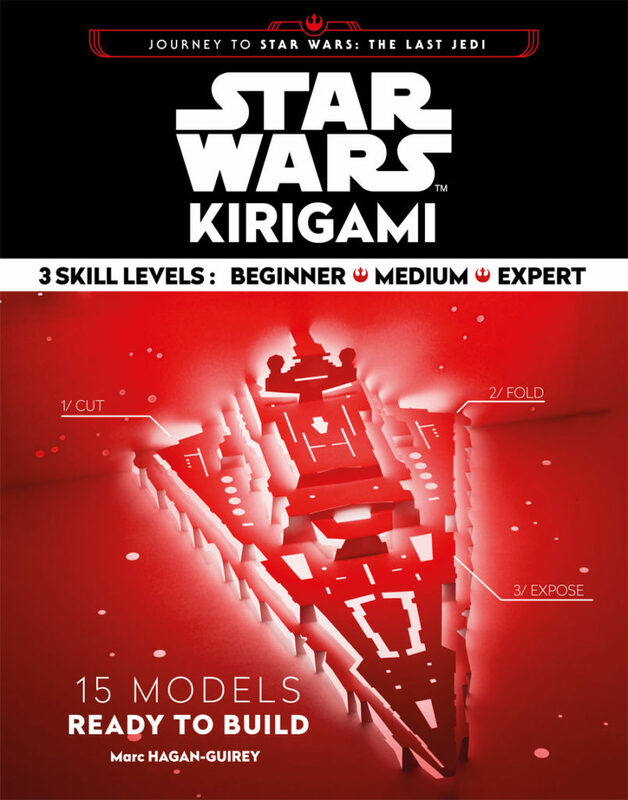 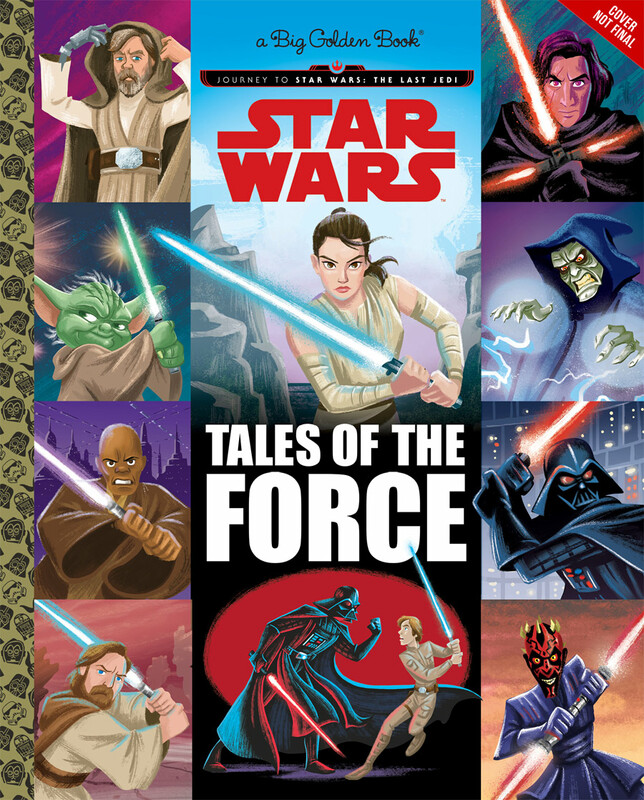 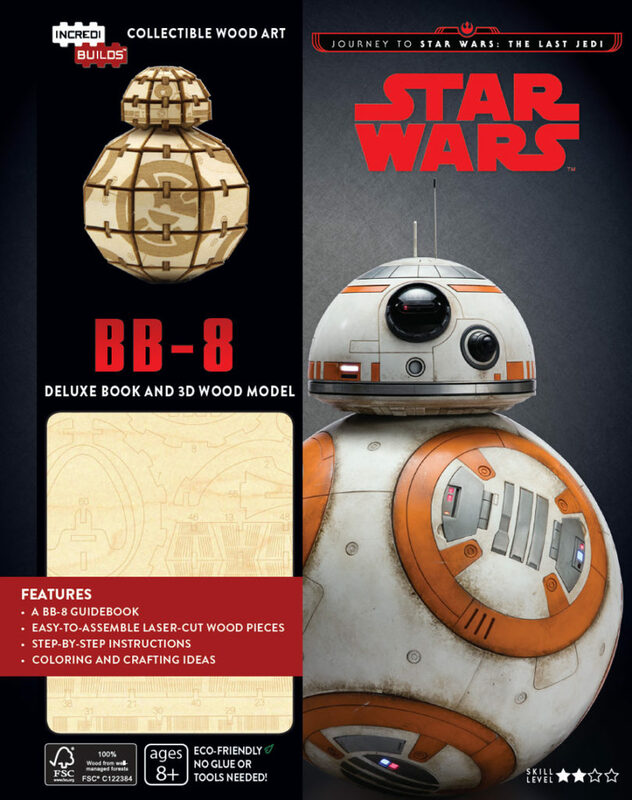 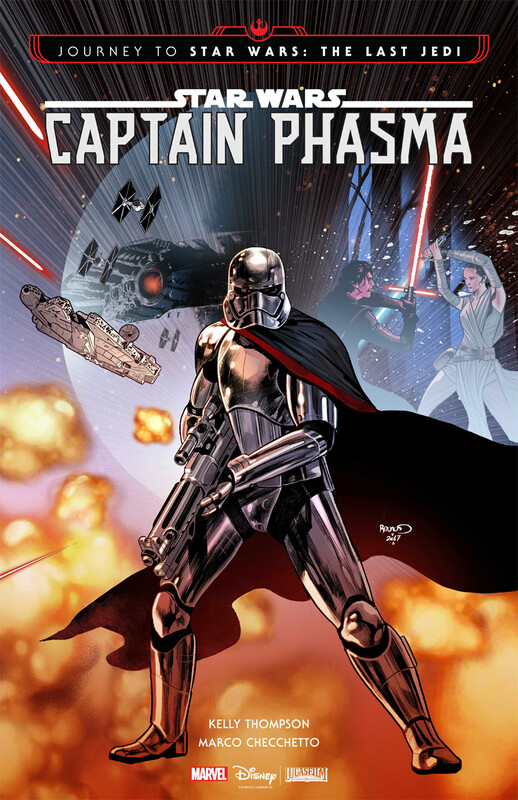 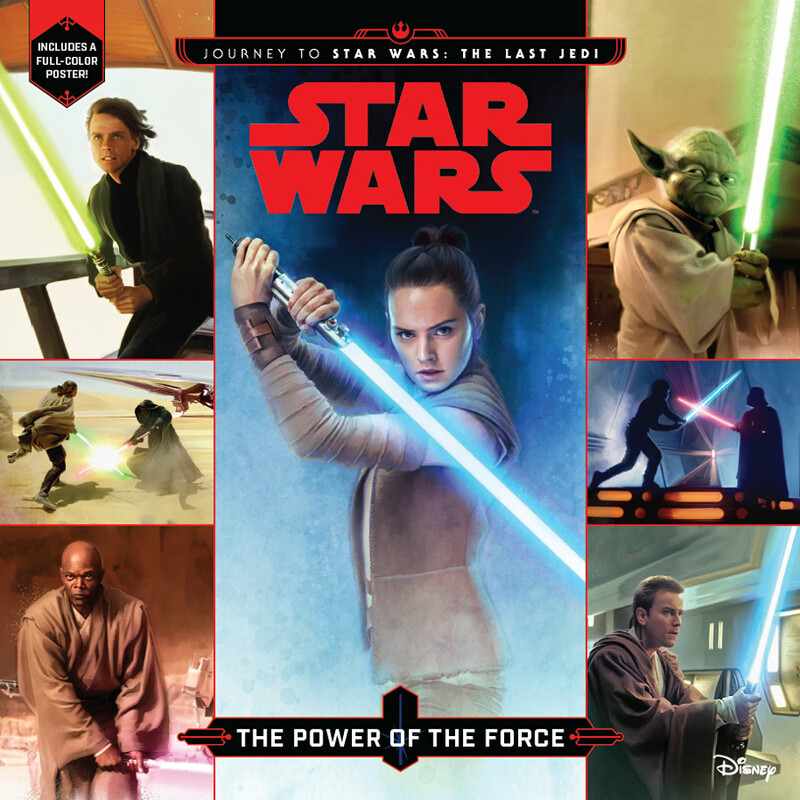 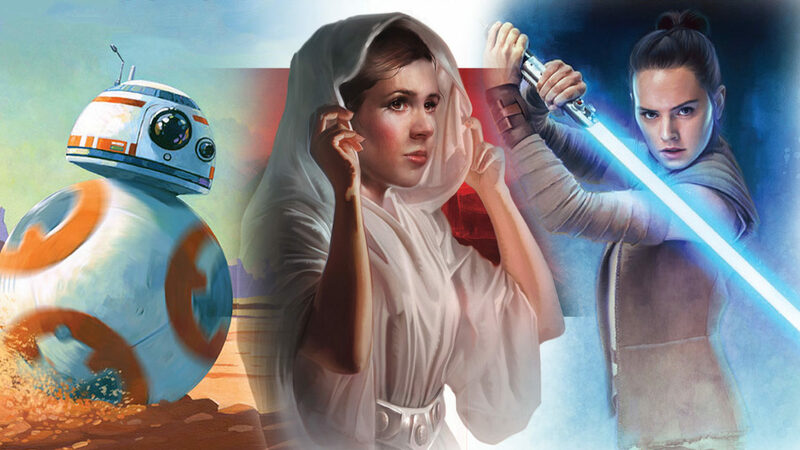 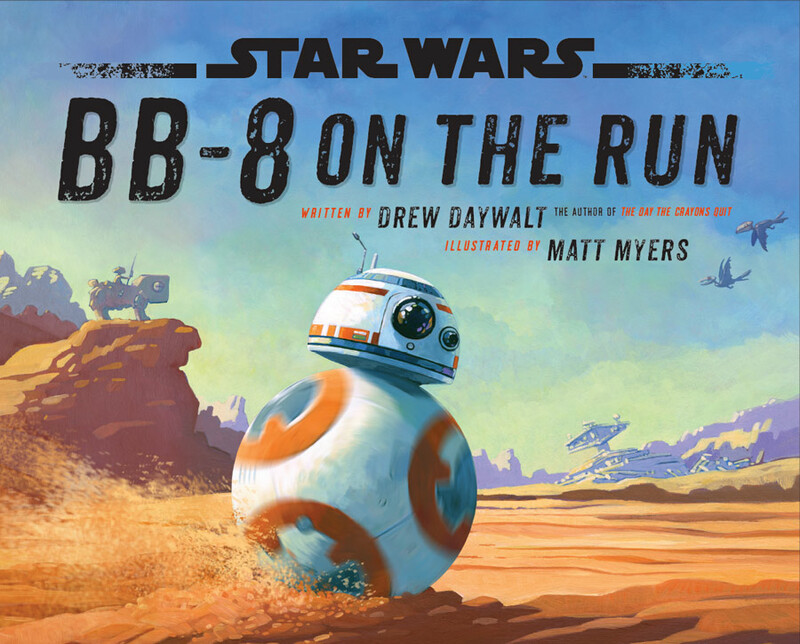 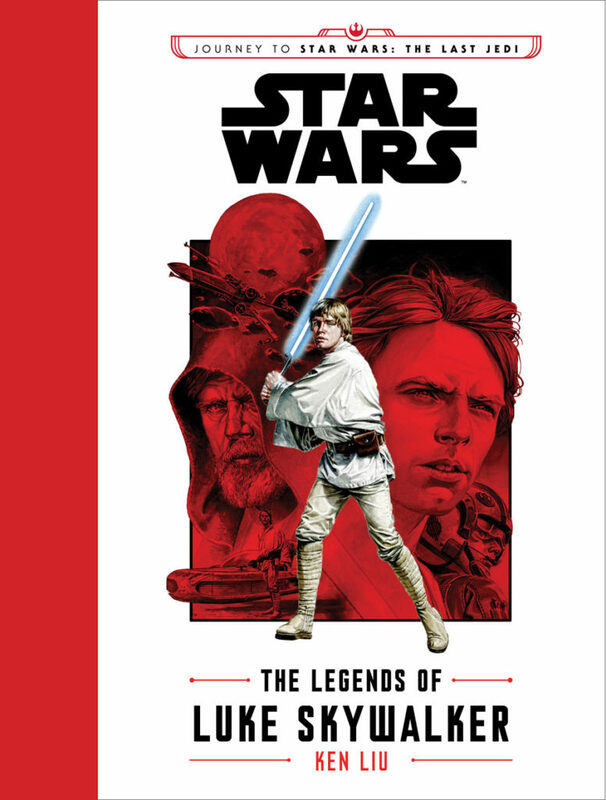 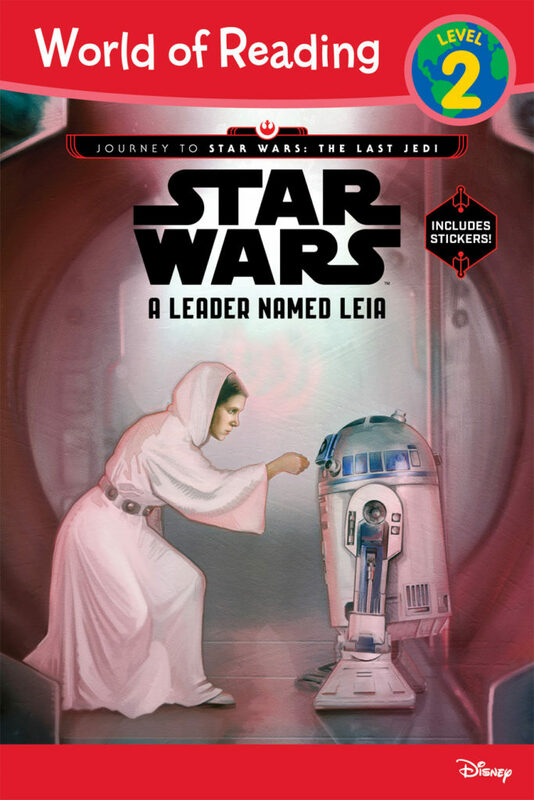 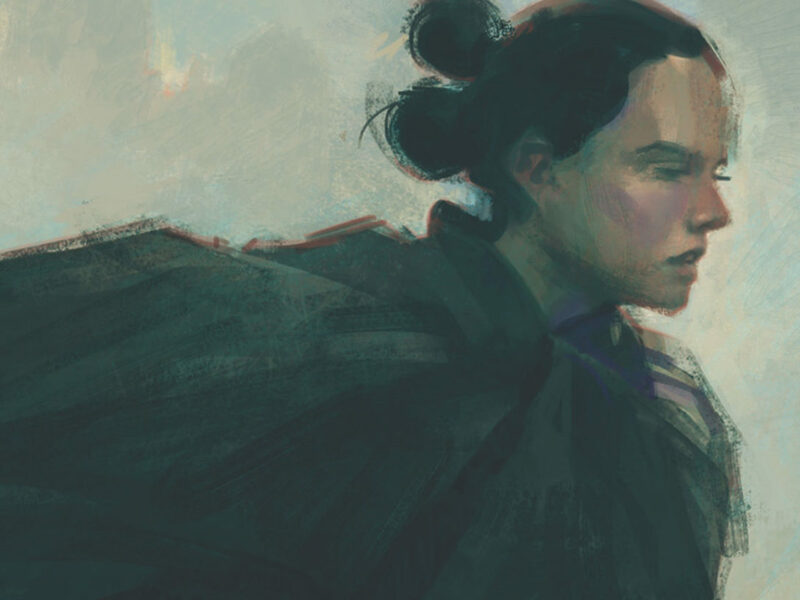 Force Friday II — coming tomorrow, September 1 — will see the highly-anticipated release of several major new Star Wars books, including many in the Journey to Star Wars: The Last Jedi publishing program. 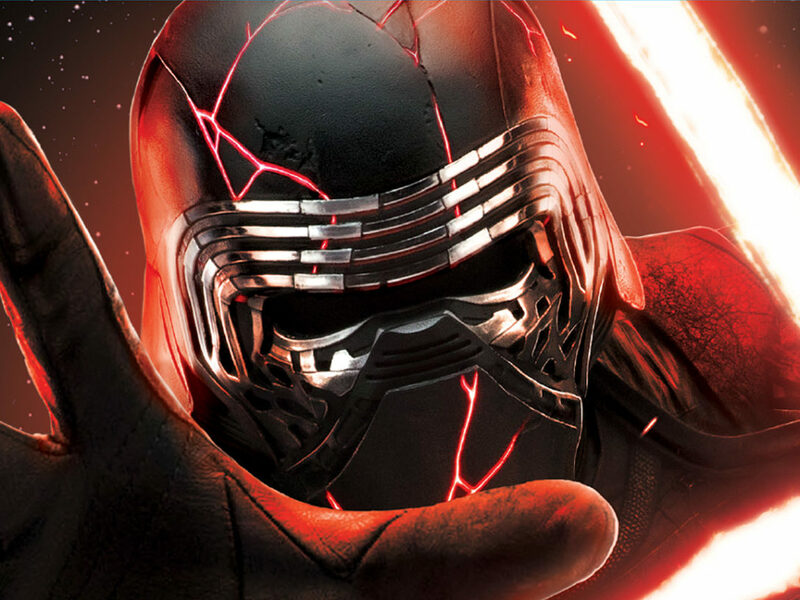 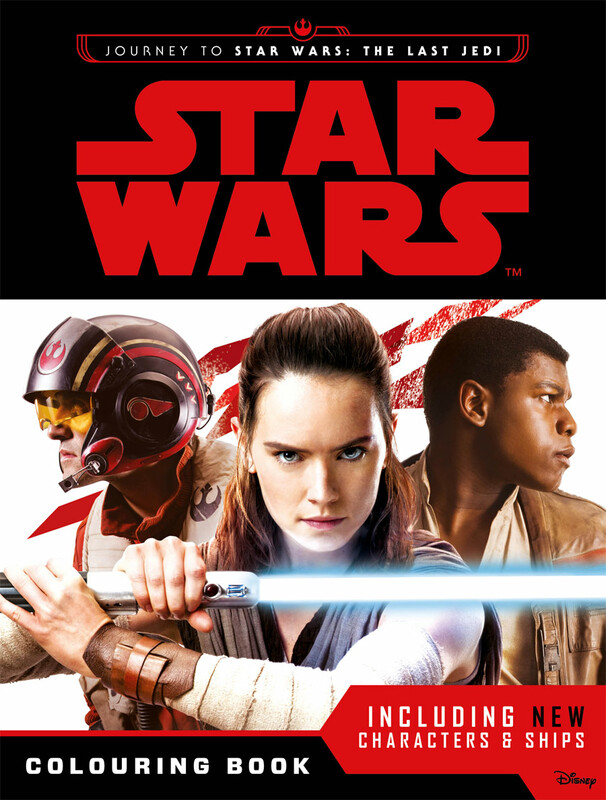 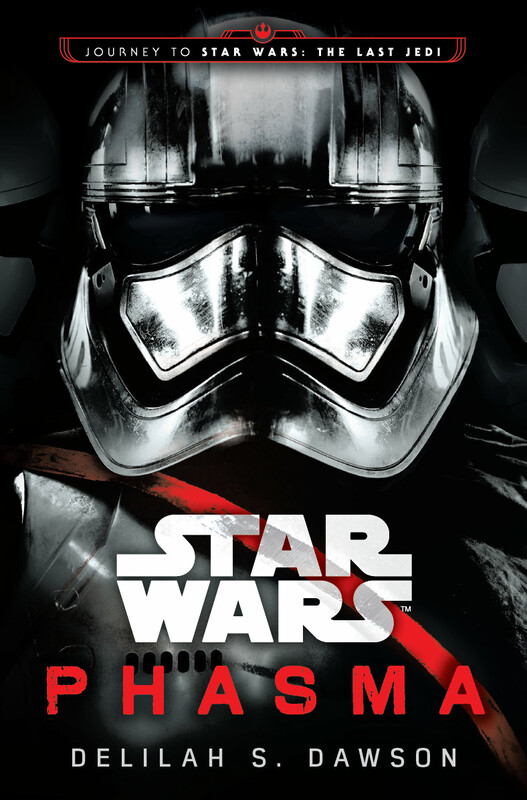 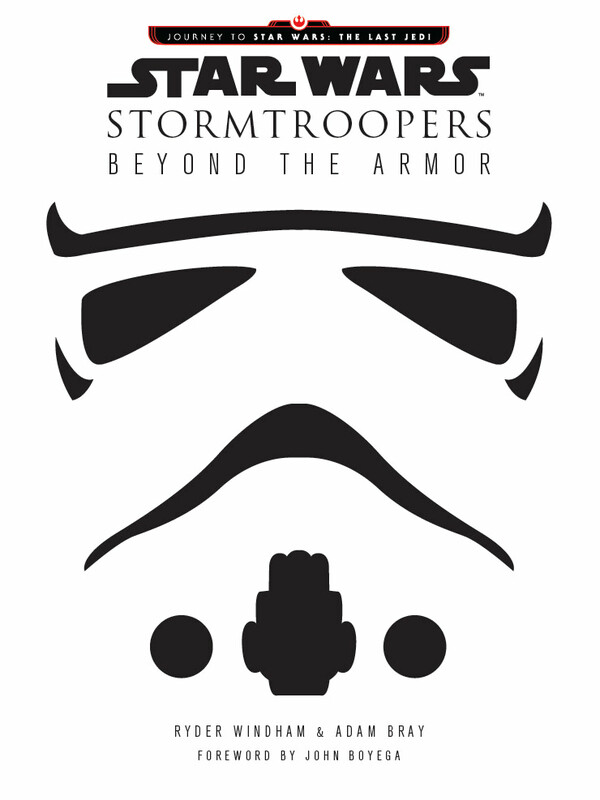 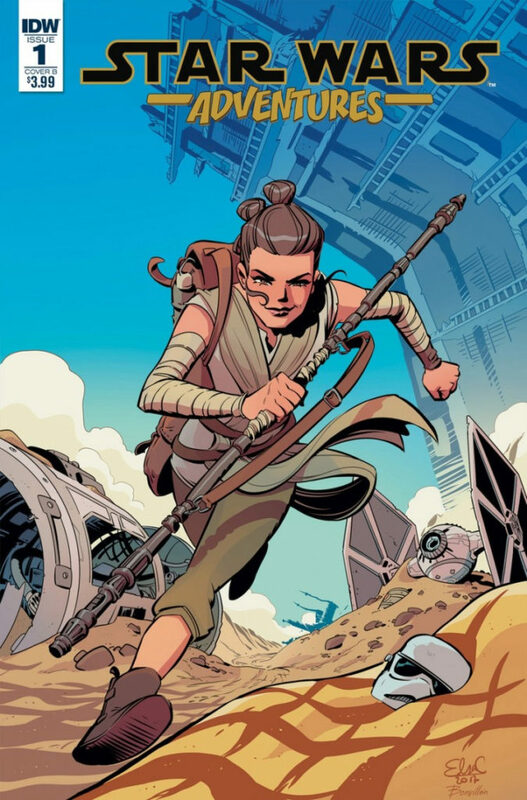 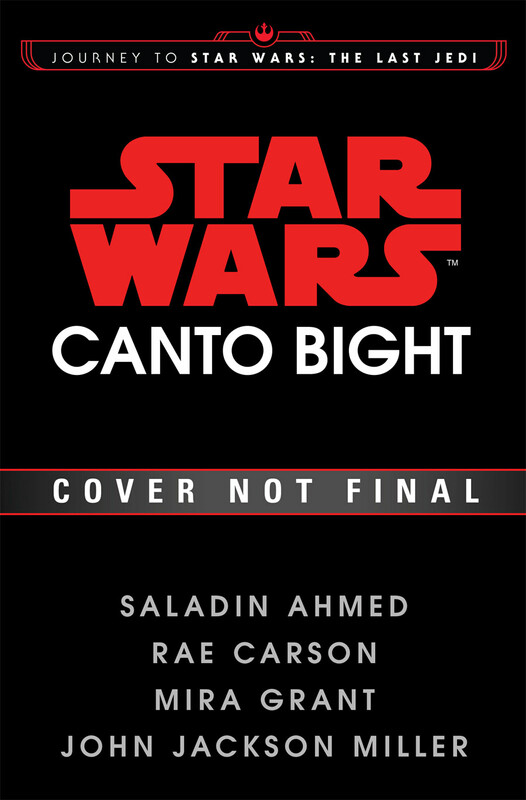 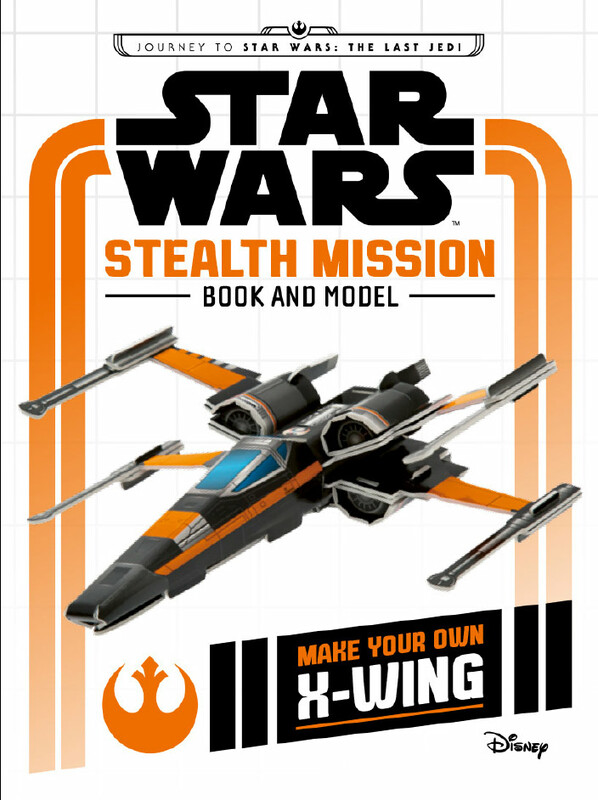 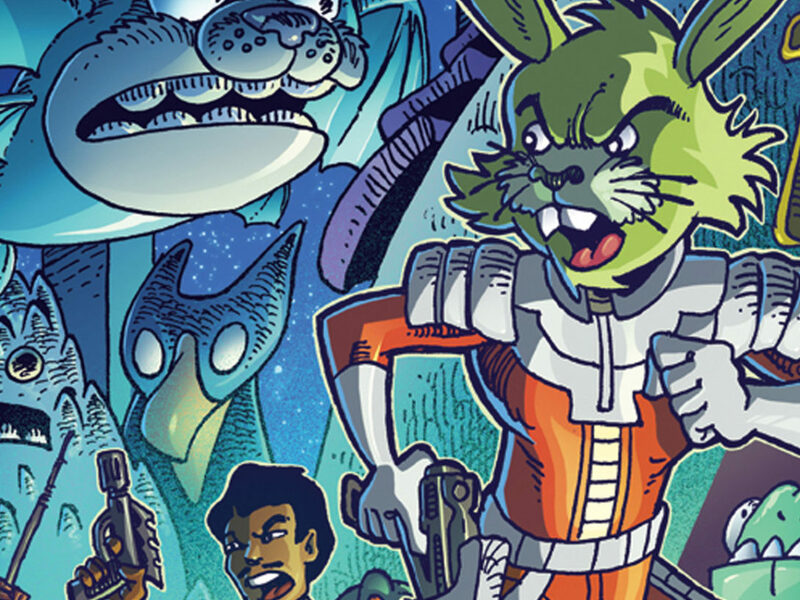 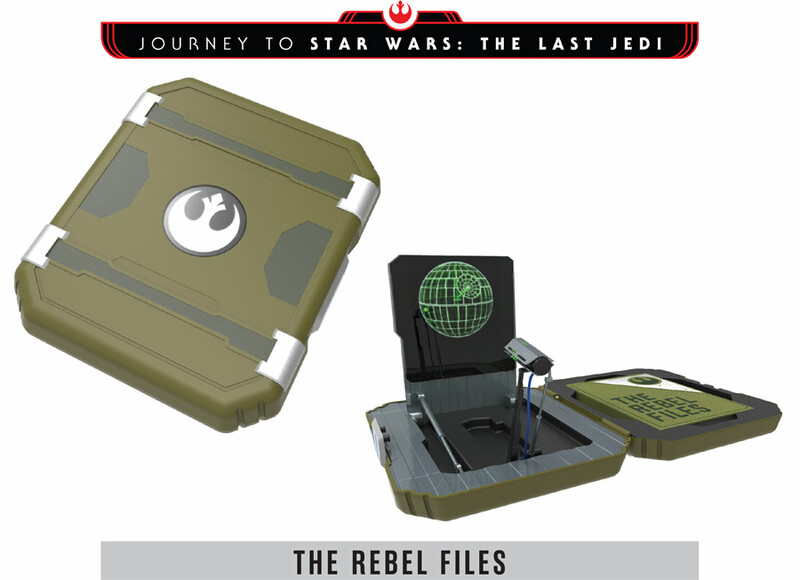 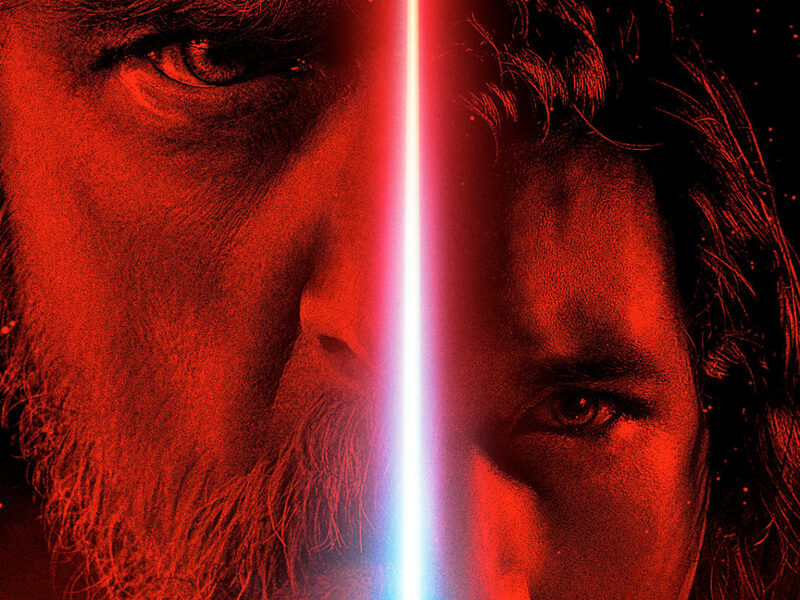 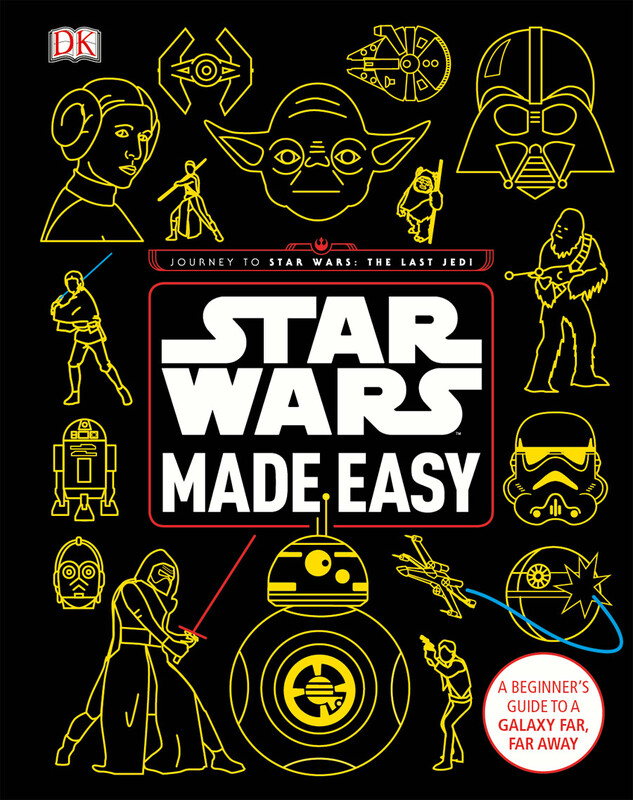 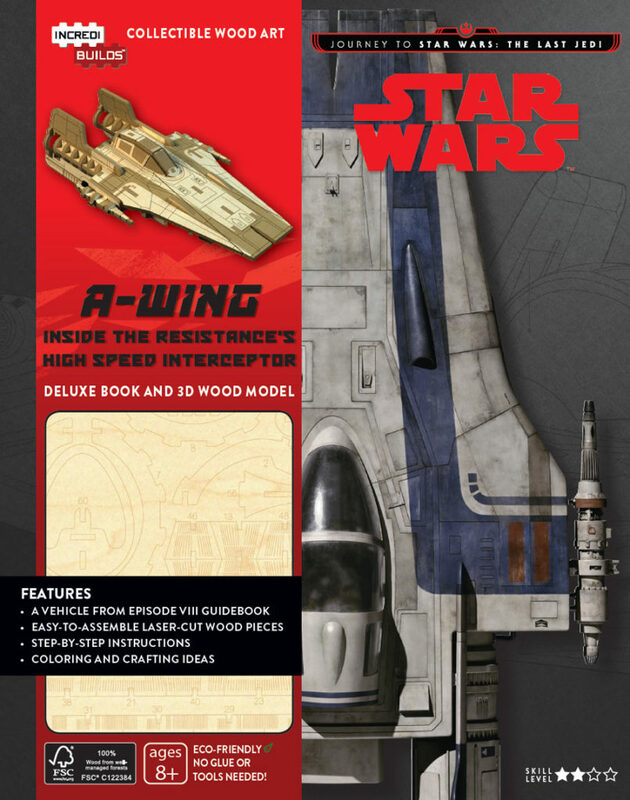 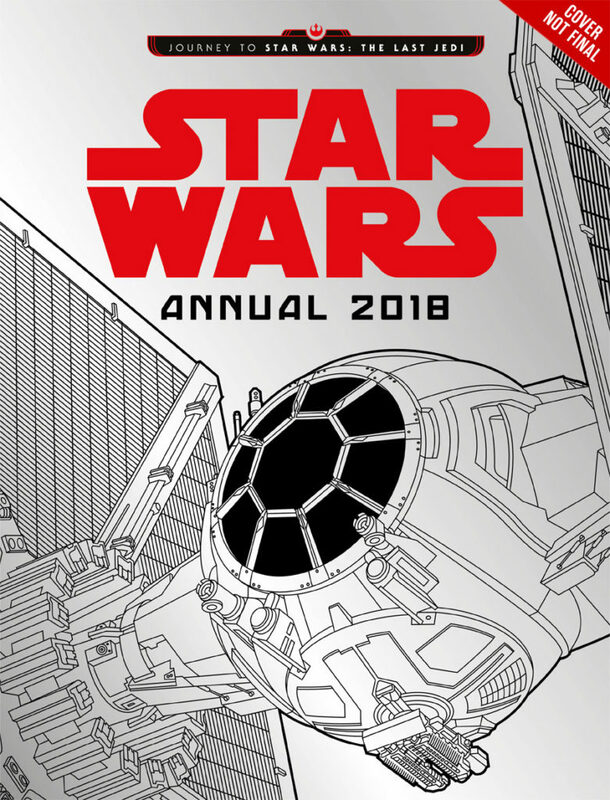 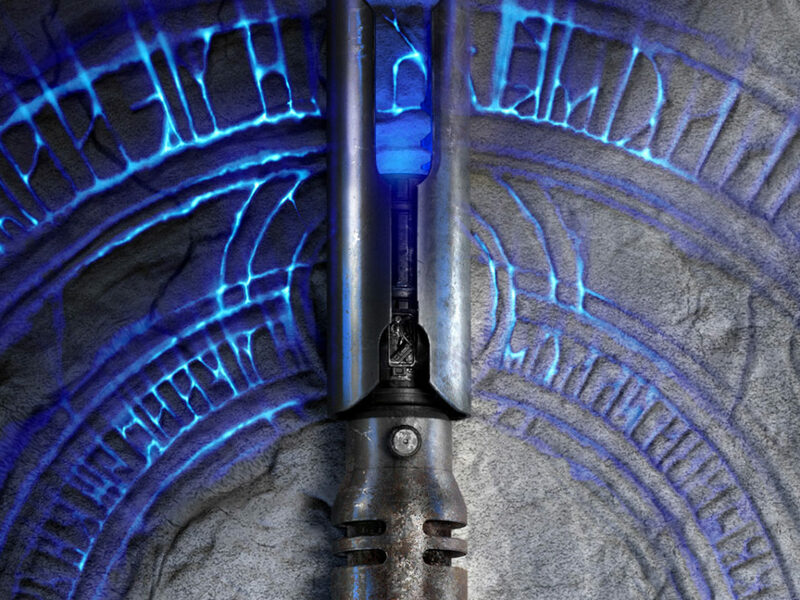 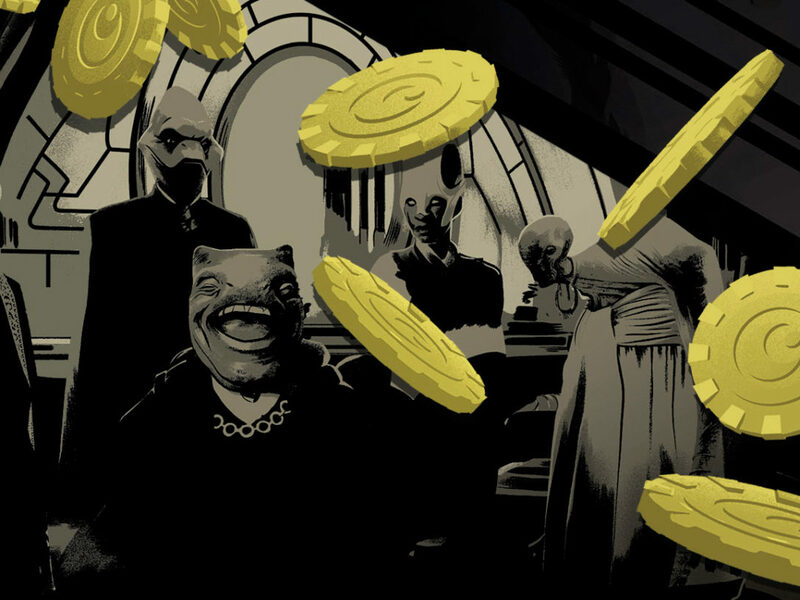 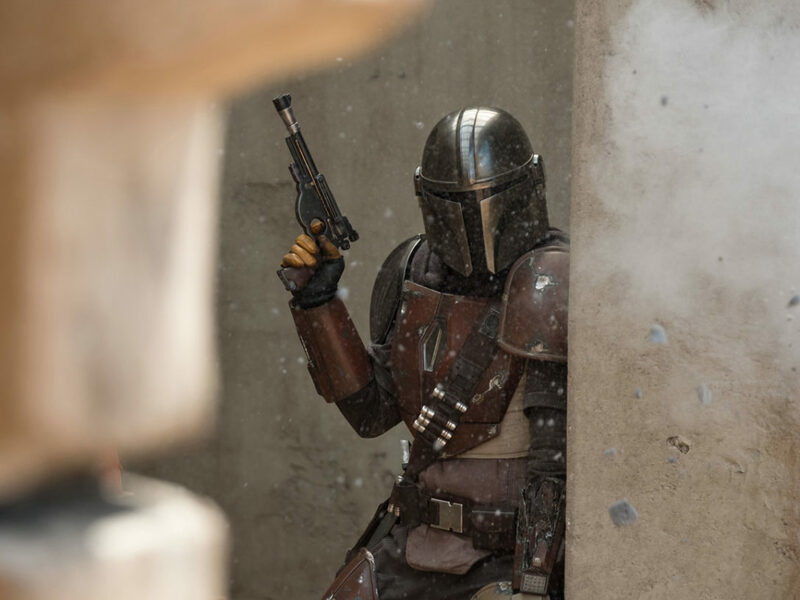 Check out StarWars.com’s list below for what titles you’ll find in stores (along with some coming soon, as well), and start your reading journey to the next Star Wars film.